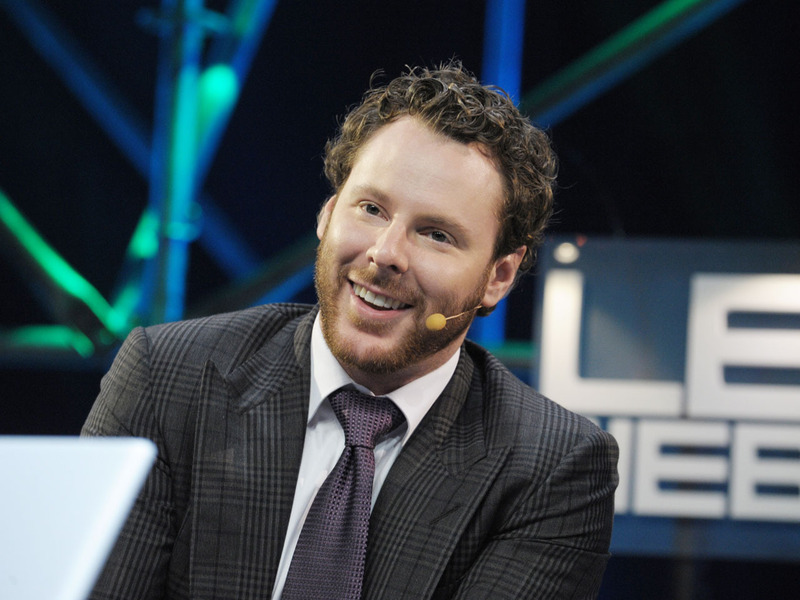 Napster co-founder Sean Parker set to wed in Calif.
Napster co-founder and early Facebook adviser Sean Parker is set to get married in California's Big Sur region. The San Jose Mercury News reports that his wedding to singer and songwriter Alexandra Lenas is scheduled for Saturday at the swanky Ventana Inn & Spa. Parker declined to comment to the newspaper through a spokesman. But Stan Russell with the Big Sur Chamber of Commerce says Parker is building the equivalent of a movie set for the wedding. Forbes estimates the 33-year-old Parker's net worth at $2 billion.